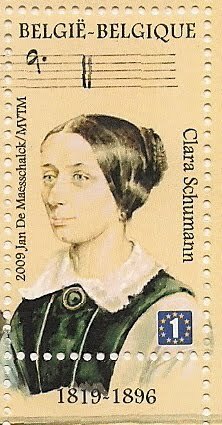 Clara Wieck Schumann(1819-1896), German pianist and composer, wife of Robert Schumann, student of her father, Friedrick Wieck. She made her debut at the age of 8, at the age of 11 she left on a concert tour of Paris and other European cities with her father. She was praised by Beethoven, Paganini, Chopin. 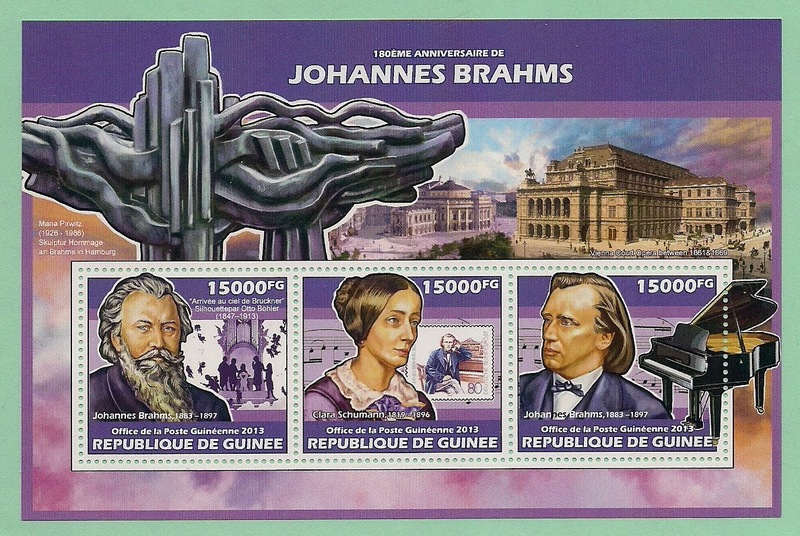 She was considered one of the most distingusihed pianists of the Romantic Era. She married Robert Schumann despite her father's objection. After Robert's death(1856) she devoted herself principally to the interpretation of his works. She composed piano sonatas, piano pieces, and cadenzas for concertos of Mozart(1) and Beethoven(2).